Found in upscale Buckhead, West Paces provides for more than 60 condominium homes, close to dining, shopping and entertainment options. With your choice of one-, two- and three-bedroom floor plans, it’s common to find finishes including crown molding, granite countertops and hardwood flooring. As well, the condos feature high ceilings and generous balconies. Residents of West Paces are also sure to enjoy the plentiful amenities that come with living in the development, including access to a fitness center, swimming pool and concierge. As well, the gated development also offers covered parking and the advantage of extra storage rooms. 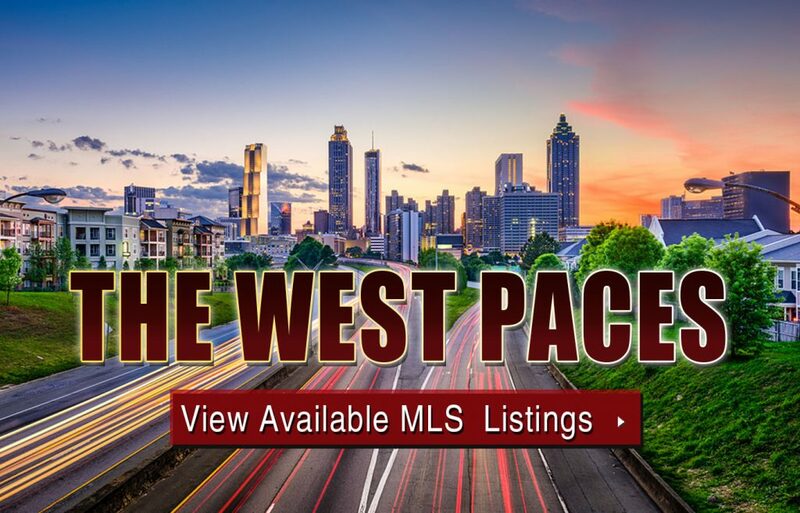 For more information about The West Paces condos for sale in Atlanta’s fabulous Buckhead neighborhood, contact us today, or click below to take a closer look at what’s currently on the MLS. Listed below are recently closed sales at The West Paces. Whether you’re thinking about buying or selling a condo at The West Paces, checking to see what other comparable properties have sold for in recent weeks and months provides helpful insight into current market conditions within the community. For more information about The West Paces condos or for a complete list of recent homes sold in the neighborhood, contact The Zac Team today! Can’t find what you’re looking for in Atlanta’s The West Paces? Start browsing other Atlanta real estate for sale or give the Zac Team a call at 404.564.7272 for help with your new home or condo search today!